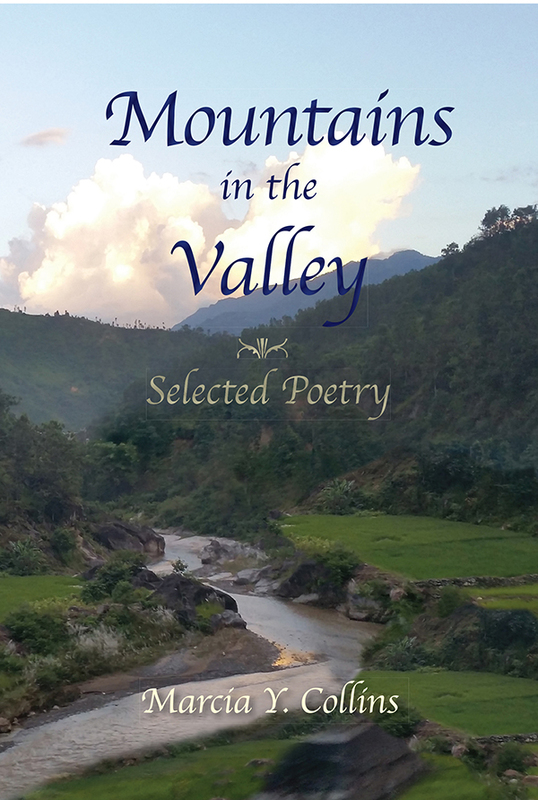 Marcia Collins has applied a fresh pen to Christian poetry in Mountains in the Valley. Filled with wonder and inspiration, and drawn from modern examples from her own experiences and observations, Marcia conveys the magnitude of peace, joy, and life-learning she takes from her faith. Her writing brims with love and hope, and through these poems, she shares her accessible voice and teaches us to reap strength and satisfaction from faith. Current and relevant, sober yet laced with humorous moments, Marcia converses with readers using real world style and lovingly applies related scriptural reference to each piece for a finishing touch. Marcia Y. Collins is a native resident of Columbia, Missouri. She discovered an affinity for writing at an early age and soon realized she had a particular gift for writing poetry. Throughout her lifetime, Marcia has written numerous poems. It was after chronicling her treatment for breast cancer that she began to consider putting a collection together to encourage others facing life challenges. She is thrilled to see her dream of publishing come to fruition and looks forward to completing more projects in the future.